North Korea resumed firing near its sea border with South Korea on Thursday, South Korean media said, citing Seoul officials. 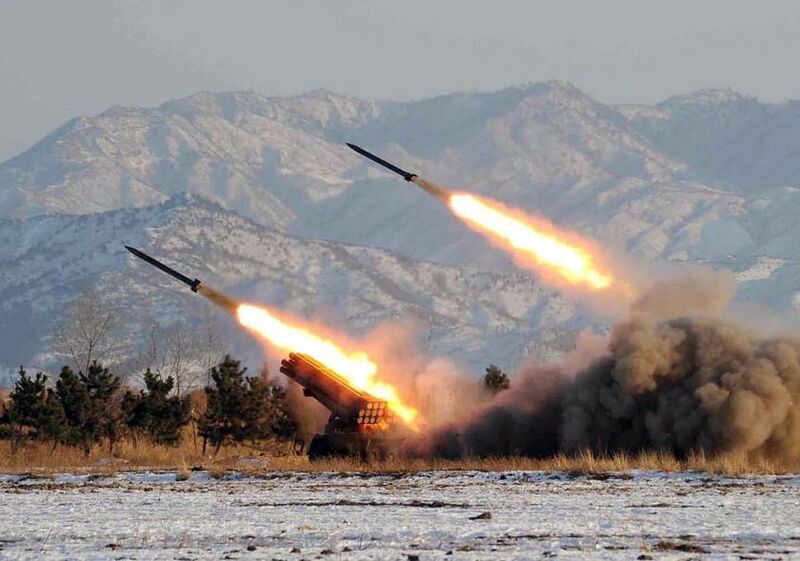 "We have confirmed North Korea's firing of several artillery shells, but they did not cross the two countries' maritime border", said Park Sung-woo, of Seoul's joint chiefs of staff, according to Yonhap. "We are on high military alert."